I’ve gone through, edited and uploaded all the videos from the Google Tech Talk Meetups we’ve had in Stockholm so far, and created a YouTube playlist with all of the talks. The Developer Relations team at Spotify reached out and wanted to talk about thoughts, perspective and input on doing Developer Relations. We had a long good meeting & chat about it, what works, what doesn’t, personality style, being resposive and much more. Always great to exchange ideas and views with smart people! 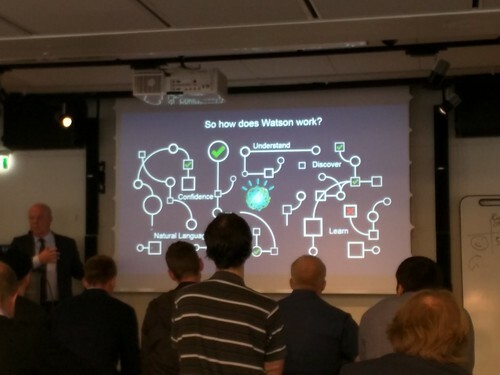 Epicenter, one of the main coworking spaces/hubs in Stockholm, hosted a lunch talk about IBM’s Watson, meant to be about the future and possibilities. Really interesting topic, but unfortunately the speakers/the talk left some to be desired. That said, looking forward to see how this evolves! I traveled to San Francisco to attend the GDG (Google Developer Group) Summit, Google I/O and more. If you can’t make it there, I recommend attending an I/O Extended event! 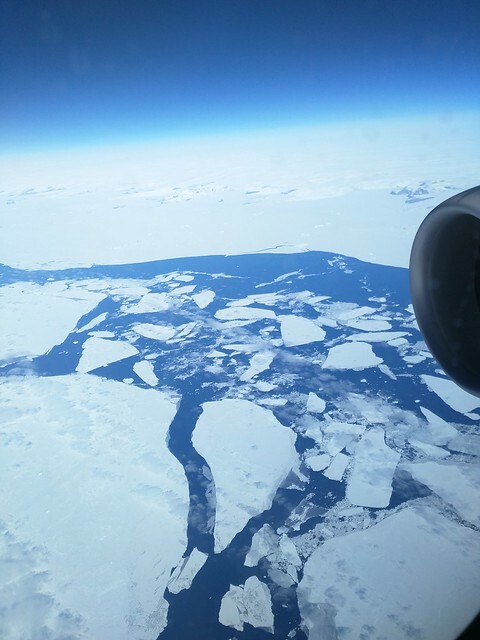 Got a nice view of Greenland flying over to the US as well! 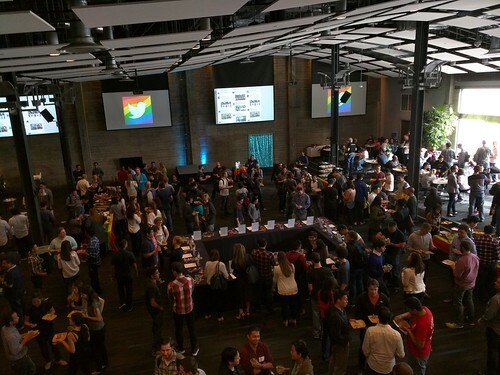 Once I had arrived in San Francisco, I went directly to meet a friend at Twitter and attended the Twitter Open party, discussing and raising awareness around LGBTQA. Been good to see both Google’s and Twiter’s interest in this area. Tweets are now being indexed in Google Search. On mobile devices real-time content from Twitter in the search results. Tone: An experimental Chrome extension for instant sharing over audio. Broadcasting the URL of the current tab to any machine within earshot that also has the extension installed. Chromebooks for everyone. Google are launching even more affordable Chromebooks in India. Finally, don’t miss Google I/O. If you aren’t on site or at an I/O Extended event, make sure to follow the livestream. This video taught me many things about Google.